When was the last time you wrote a speech to a person or for a group of people? Well, it may have been just a few days ago or months back. 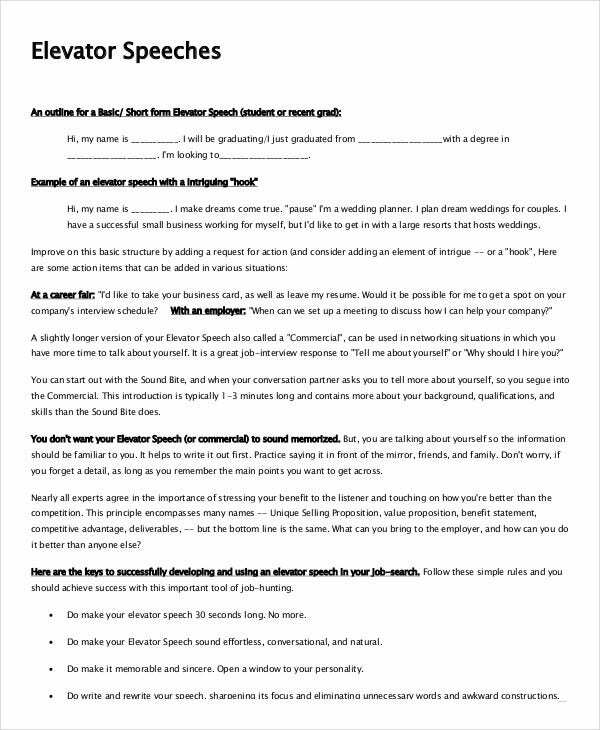 There is now a new and easy way to write the best speech: use of elevator speech templates. Nothing is as good as knowing that you can download and use a sample template to make your work easier when it comes to speech writing. 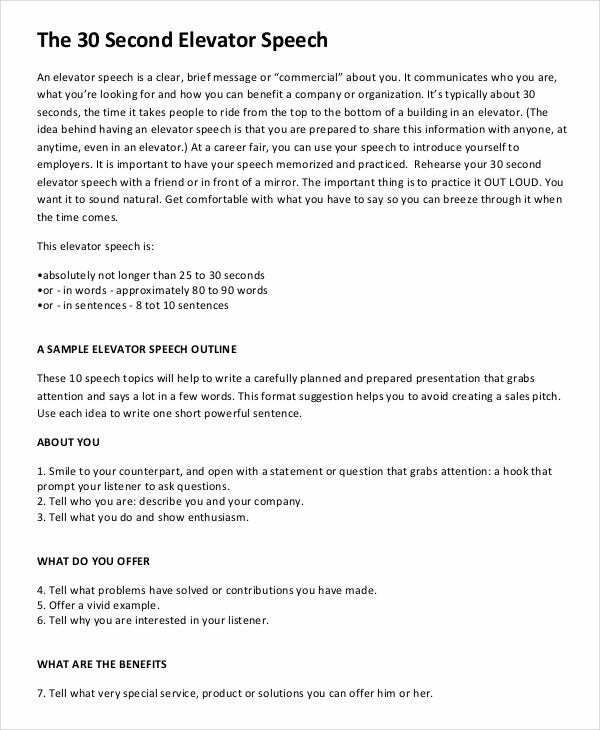 If you are looking for the best examples of elevator speeches, here is a list of templates that you can examine. You can also see Speech Outline Templates. A speech for students is almost always motivation. The words of encouragement often focus on helping students stay motivated throughout their school life. 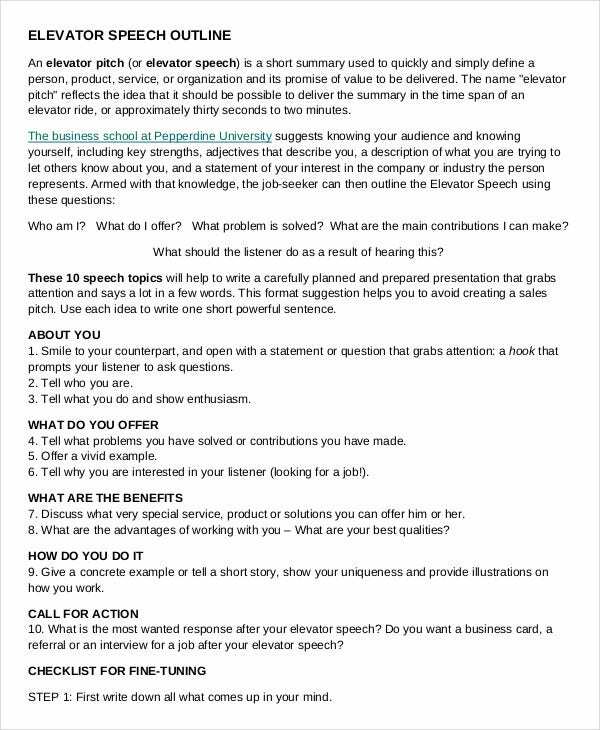 If you would like to prepare such a speech, use this sample template to do so. 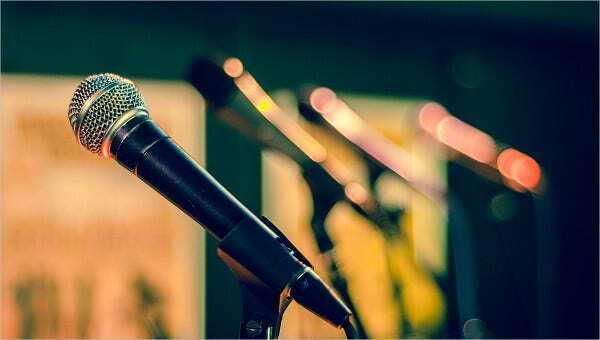 Do you know that you can motivate job seekers using a speech? 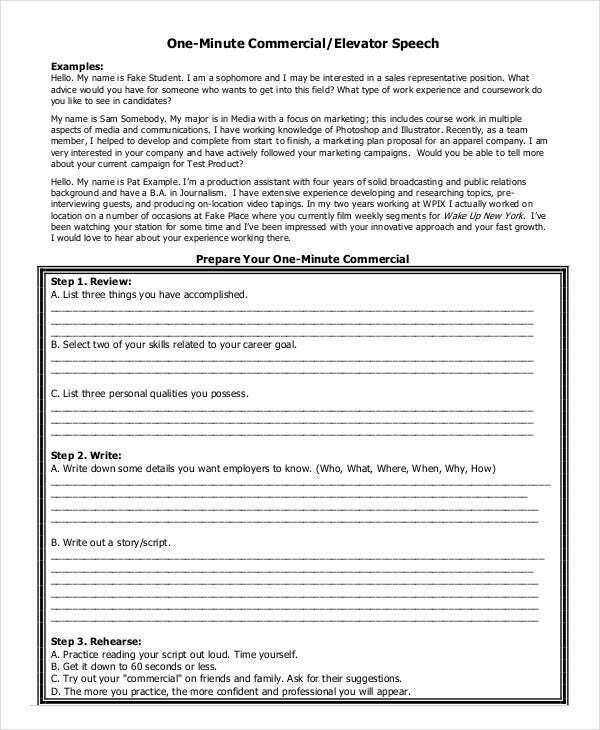 The best way to do that and even to make your work a lot easier is to use this sample template. > Who should use these Sample Template Files? It is easy to assume that these templates are meant for professional copywriters who have a way with words. It is also possible to assume that the only people who can write the best speeches are those who have written them before. However, the truth is anyone can use these sample files to write and share special speeches with their audiences. Whether you are a student, a public speaker, or a motivational author, you can always use these sample files to write and share special speeches with your target audience. 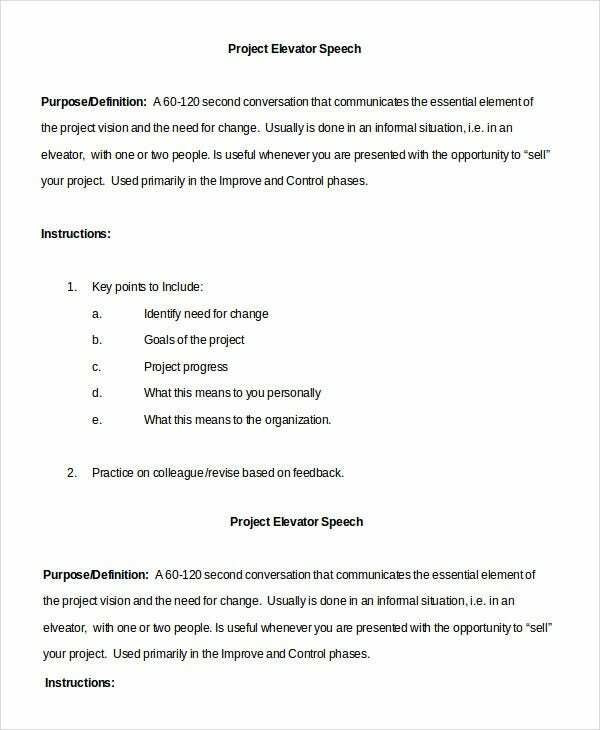 You can also see Persuasive Speech Outline Templates. Writing a 30 seconds elevator speech may not be easy per se. In fact, it requires a lot of thinking. Luckily, you can save a lot of time and energy by using this template for hints and guide. 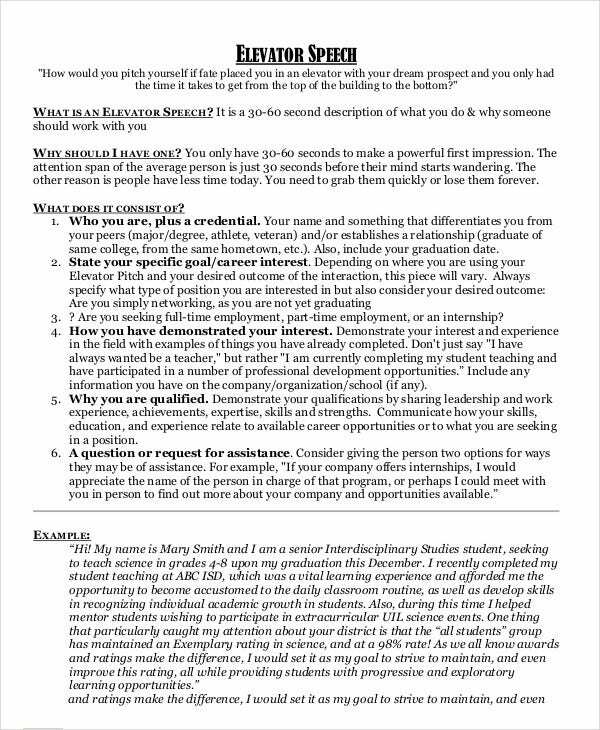 Make your work easier by using this sample template to write your speech. The sample file is not just easy to edit, it is also easy to customize. You can use it as a guide for writing a speech of your own. You can also see Story Outline Templates. 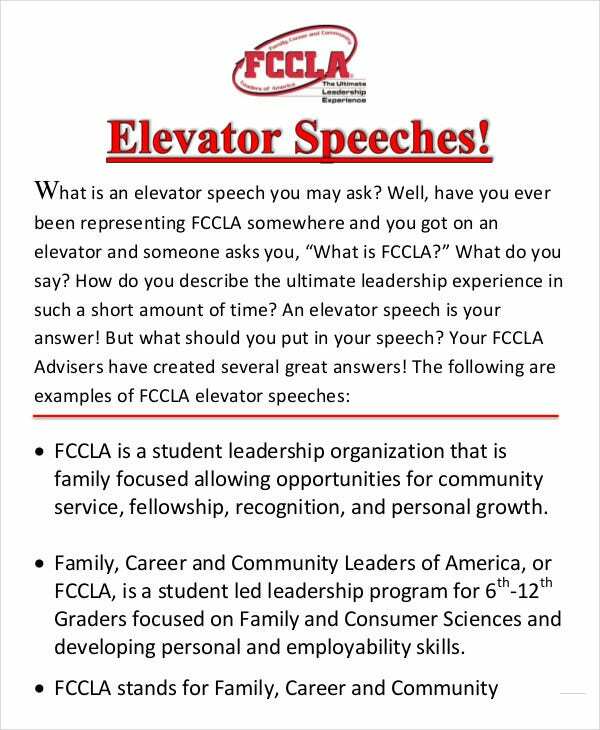 Do you know you can write an awesome elevator speech even if you have never done it before? 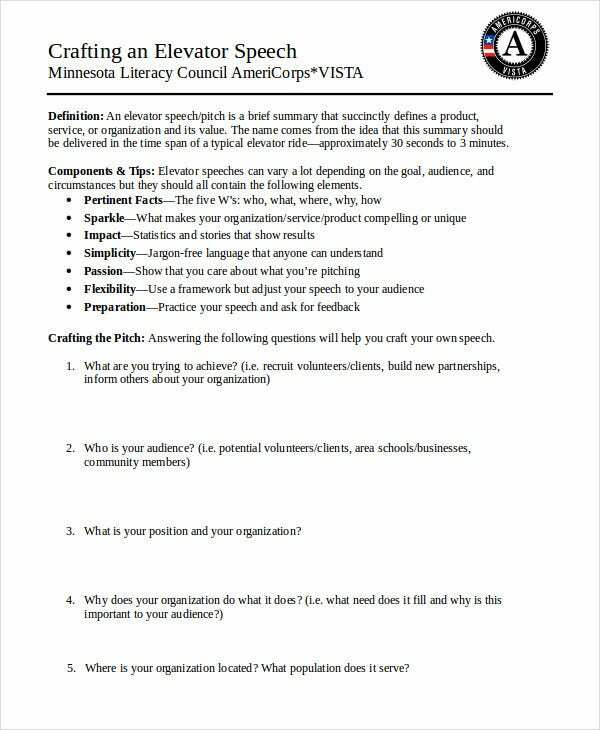 All you have to do is download this sample template and use it as your speech-writing guide. 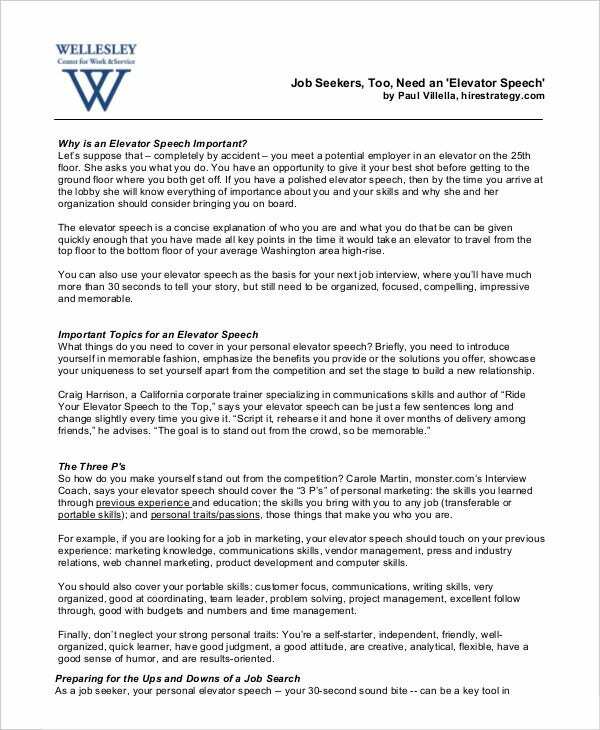 If you have never written a speech before, you can use these sample files as a writing guide to enable you to write your first speech. All you have to do is choose a type of speech and then go through the structure of the writing to get an insight of how to write your speech. You can also see Outline Examples. These sample files actually save a lot of time. If you used to spend an hour creating a speech template and then writing the speech, all you have to do now is download a sample template that you prefer, and then customize the text content by replacing it with yours. Because these templates are available for free download, you really don’t have to spend a lot of your time to create any of these from scratch. Of course, these sample files are available for instant download. Just click the download link and save the file on your computer’s hard drive.